This is a CNC carved Extira sign with an aluminum cap and extira skirting. 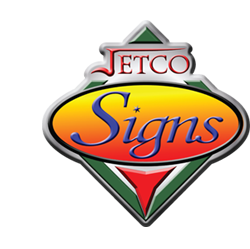 All components are very durable and weather resistant. 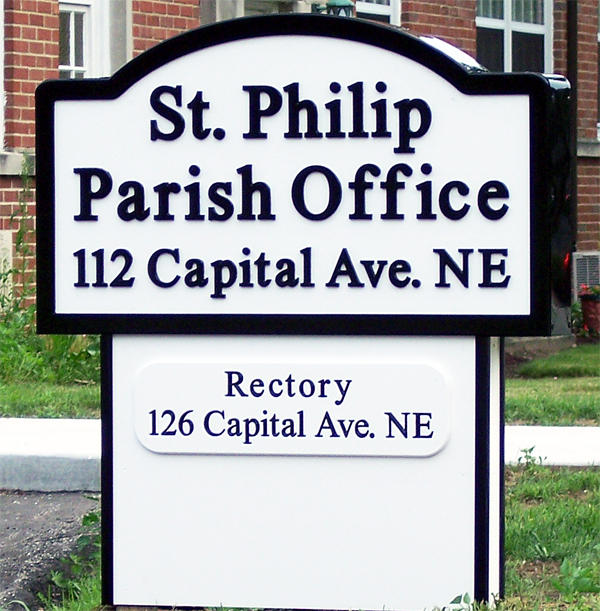 Located at the St. Philip Catholic Church Seton Center Office.